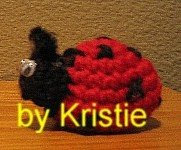 Cute little amigurumi ladybug pattern posted on the crochetville forums by member KristieMN. See? 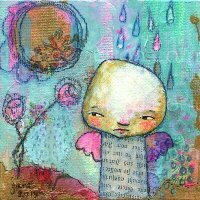 I really do look everywhere on the web for you!